Situated on the college grounds at Fareham College, Avenue 141 is our wonderful training restaurant solely ran by staff and students. Avenue 141 is proud to have been awarded Gold Accreditation from the Hospitality Guild and the prestigious AA College Rosette. 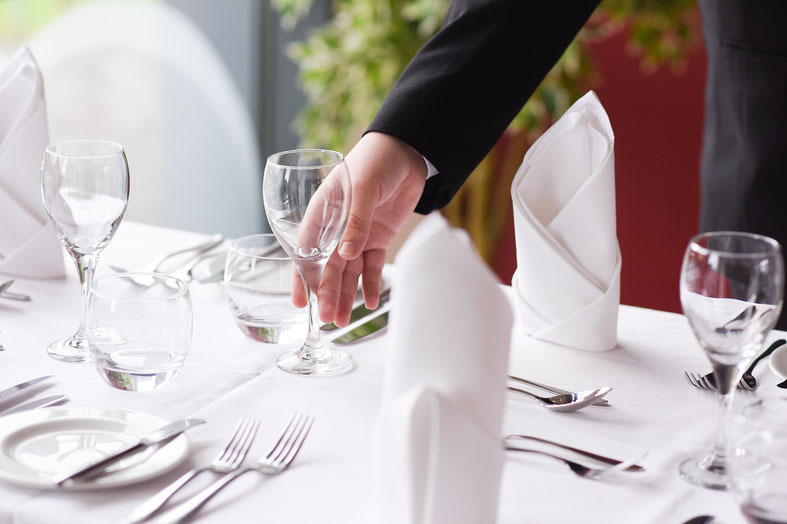 We pride ourselves on producing a range of high quality, delicious dishes, accompanied by impeccable service in a silver-service training restaurant with fantastic value for money. Join our mailing list for exclusive offers and events at Avenue 141. Would you like more info about a specific area? Supporting & showcasing produce from right on our door step. A collection of our Level 2 students have worked together to create a menu showcasing the fabulous produce we are lucky enough to have in our local area. With each course using ingredients on our door step our students have worked alongside local suppliers and chefs to learn how to celebrate local seasonal produce. Had lunch today with two friends. We had a lovely front of service young man today and the waiting staff were very good and unobtrusive. All the staff were friendly and we had some questions about when they reopened after the summer break and when the themed events start. These were answered promptly. The food today was probably the best I have had there – beautifully cooked and presented. An excellent evening from beginning to end. The menu, food and presentation were all top class, full of flavour and looked amazing. Lily and her team did a great job of hosting the evening and it was lovely to see the chefs come out of the kitchen and chat to the customers. I can’t wait for the next one! The minute you walk through the door you are well looked after. The staff are very attentive, nothing is too much trouble. And of course, the food is excellent, beautifully presented, not too much that it puts you off but more than enough to satisfy. The prices are very reasonable. I would certainly recommend it to my friends, and plan on returning for a third time. Amazing value for such a high-quality experience. Despite being on a Campus the premises are very well presented with a pleasant outlook and atmosphere. The food was delicious and very well presented. The Students we met were very friendly, enthusiastic and were happy to tell us about their training and their asperations. We had been promising ourselves a visit and decided on a whim to book for Valentine’s day. We’ll be back pretty soon. My only hesitation in writing this review is whether I should let this secret out! Amazing value. Food was delicious and very well presented. As good as any top restaurant. Students very friendly and did a great job. Must go here more often. I have visited Avenue 141 for lunch several times for lunch with friends. Staff and students always friendly and helpful. The menu is great with good choices and good portions of vegetables. It is well priced and portions are good so 3 courses are a struggle! Looking for the perfect location to host a birthday, anniversary or special occasion? We provide a modern comfortable dining venue, with impeccable service and flawless cuisine to make your celebration unforgettable. Copyright Avenue 141 2018. All Rights Reserved.